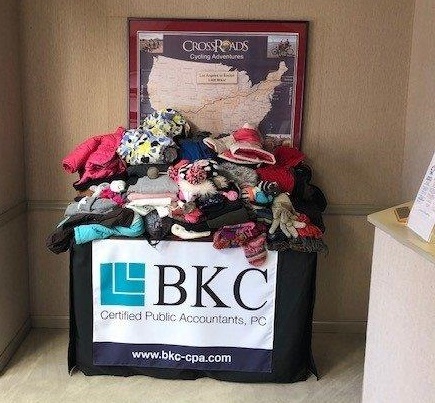 Thank you to everyone who contributed to our numerous “BKC Cares” charitable donation campaigns over the winter season. We recently delivered our Code Blue collection of winter coats for the homeless in Salem County, NJ. Read more about that collection here. Other collections include Holiday Gifts for the Hunterdon County United Way Holiday Hands initiative and Ranch Hope Giving Tree Project.